We are Cape Town will celebrate the unique and renowned design spirit of the Mother City – which was credited as the world’s most creative city in 2016. 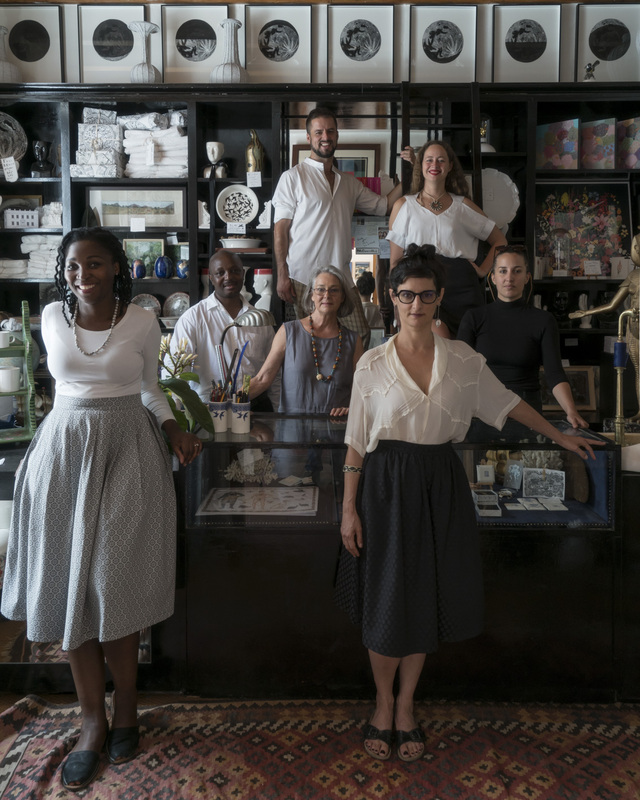 Conceptualised and curated by 100% Design South Africa’s Creative Director, Cathy O’Clery, We are Cape Town celebrates some of the enablers, curators, collaborators, studios and designers who have put the city on the world’s design map. The exhibition will be one of the main attractions of Decorex Cape Town, which takes place from 27 – 30 April 2017. We are Cape Town will feature work by Cape Town-based design practitioners such as studio mates Clementina van der Walt, Peta Becker and Hoi P’loy, Michael Chandler and some of the Chandler House collaborators as well as artists working at Art in the Forest with Anthony Shapiro. O’Clery has chosen work from a wide number of design disciplines in order to reflect the depth and range of the local industry. We are Cape Town is a standalone exhibition within Decorex Cape Town and acts as an enticing forerunner to 100% Design South Africa’s main event, which is held in Johannesburg at Gallagher Convention Centre from 9 to 13 August 2017. Visitors to the Johannesburg event can expect to see a similarly themed exhibition that pays homage to Gauteng’s design collaborators, called We Are Joburg. Feasting at Littlegig 24hr Festival!